Dine in or Take out. With coupon only. Not valid with any other offer. Coupon void if altered. Expires 05/05/2019. Pizza and Wings Special, Big Family Package. Dine in or Take out. With coupon only. Not valid with any other offer. Coupon void if altered. Expires 05/05/2019. 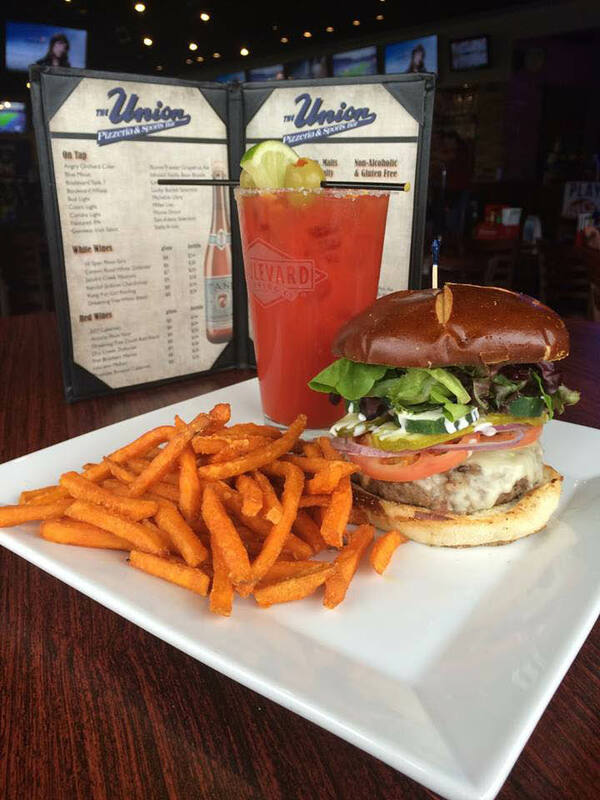 For delicious traditional, American restaurant meals, come to Union Pizzeria & Sports Bar with our Buy One, Get One 1/2 OFF Lunch Deal. 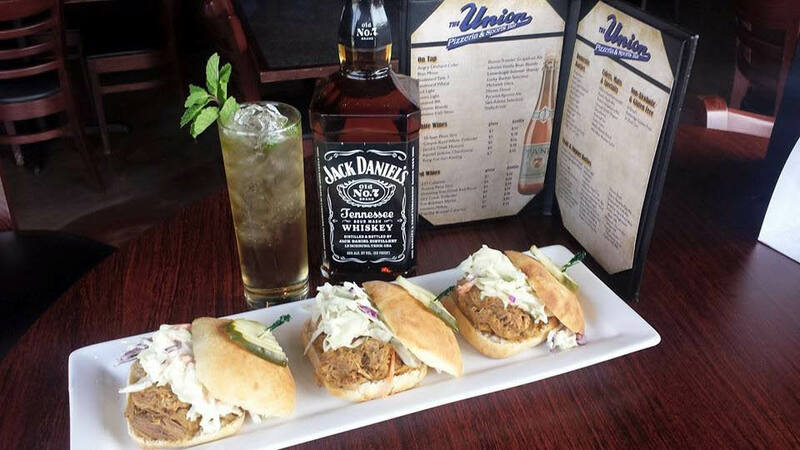 Our upscale sports bar and pizzeria serves a full menu of favorites including, burgers, pizza, sandwiches, wraps and homemade soups and fresh salads. Wash down your wings or a create-your-own pizza with beer or wine … mighty fine. 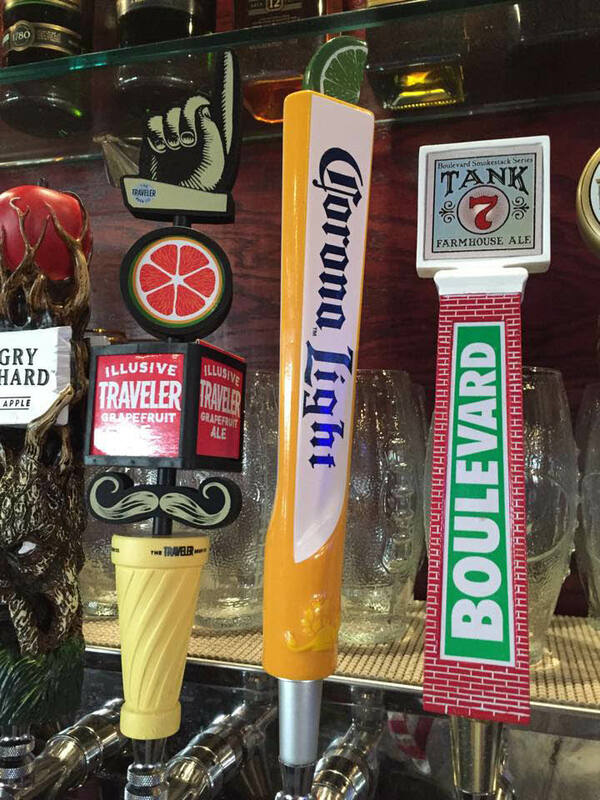 Dozens of ice cold beers On Tap, Domestic, Imported, Craft, Ciders and Malts in cans or bottles. We serve red and white wine by the glass or bottle, too. Cheer your favorite sports team on to victory while watching our flat screens. Ask us about Happy Hour Monday through Friday and our Daily Food and Drink Specials. Join in on the great food with good friends and fun family times. Redeem our restaurant coupons to save on our food and drinks. Appetizers - Sliders, Hummus, Wings, just for starters, Specialty Pizzas, Burgers, BBQ & Chicken, Signature Sandwiches & Wraps, Soups & Salads, Entrees & Kid's Meals, Beer & Wine, Soft Drinks. Reservations & Walk-Ins Welcome, Perfect for Large Groups, Kid-Friendly, Take Out or Sit Down (Outdoor Seating) , Catering Menu with Waiter Service . Happy Hour - Monday to Friday - 3PM to 6PM, Daily Food Specials - Monday to Friday, Daily Drink Specials - Monday to Friday 6PM to Close & Sunday ALL Day, Monday - 3PM to 6PM - 25% Off Select Appetizers. 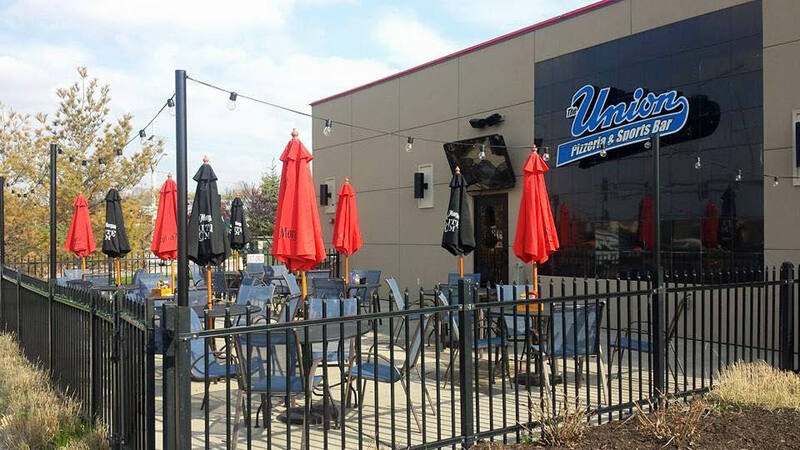 Join us at Union Pizzeria & Sports Bar located in W. Omaha off 156th & Maple. We are a quick drive from the neighboring cities of Chalco, La Vista, Papillion, Bellevue and other Omaha cities nearby.